THE LEVANT – For one daring and zealous oilman, the jihadists of Islamic State are offering the job opportunity of a lifetime. After a string of fatal accidents at Iraqi oilfields seized by Isis in June, the Islamists are seeking a manager to run their refineries and arrest the slump in its once-lucrative oil business. 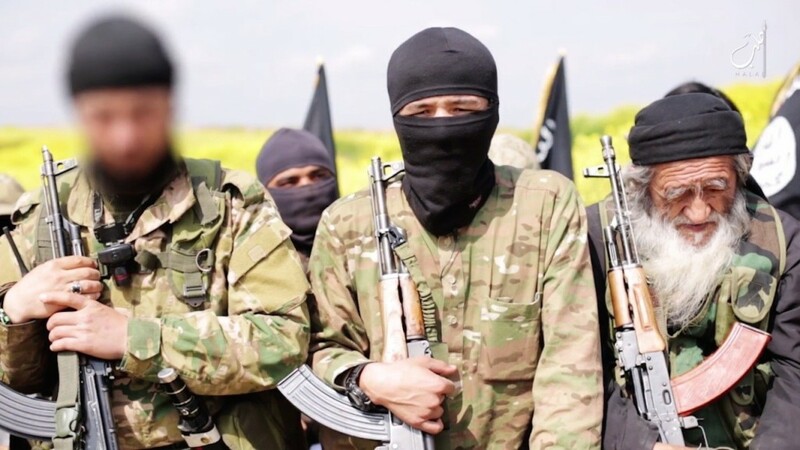 For the right applicant, combining experience and unshakeable devotion to the Islamist cause, the post commands a salary of $225,000 (£140,000) a year.